HUGE PRICE REDUCTION, FOR A QUICK SALE!!! 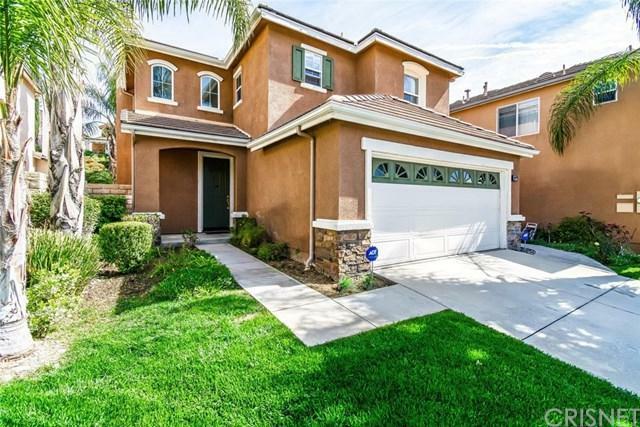 Beautiful Plum Canyon home on cul-de-sac, NO HOA, NO Mello-roos! 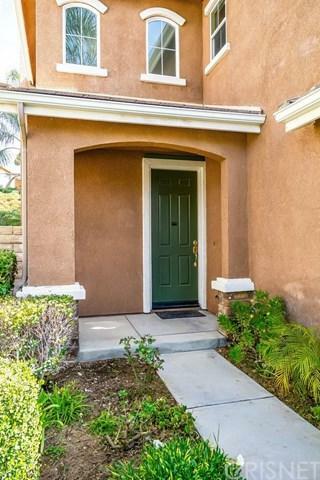 !, walking distance to Plum Canyon Elementary, 3 bedroom, 2.5 baths, and spacious open floor plan. Downstairs features a dining area (that can easily be converted into 4th bedroom). Lovely kitchen has a large center island with seating, granite counter tops, walk in pantry and is adjacent to the living room with fireplace which has plenty of space to enjoy your family and friends. Upstairs the large master bedroom has its own en-suite bathroom with large walk in closets. 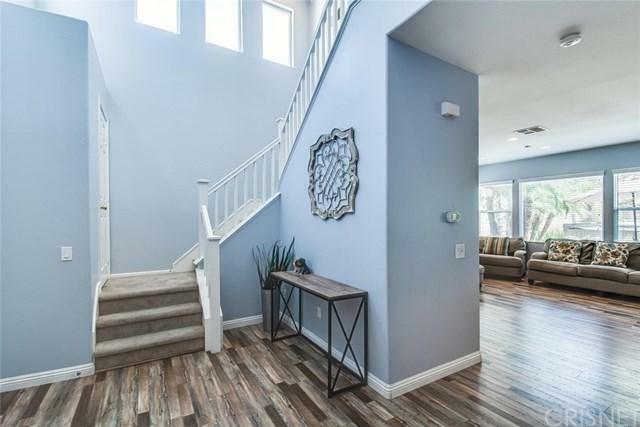 Another spacious 2 bedrooms with bathrooms, laundry room area, 2 car attached garage, outdoor above ground spa and Solar Panels complete this fantastic home! Don+GGt miss out on this fantastic opportunity! 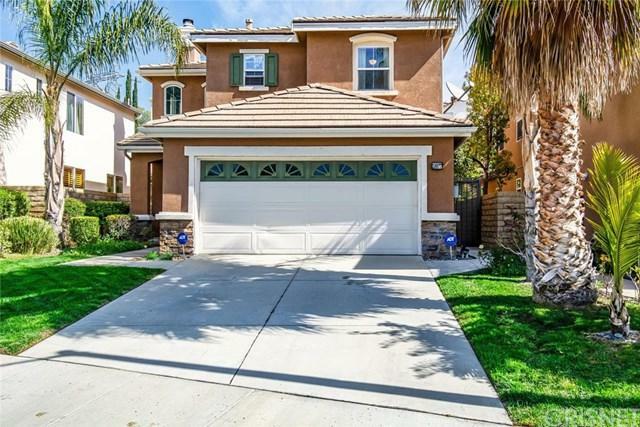 Listing provided courtesy of Fernando Morales of Morales Real Estate Group and Gustavo Rubalcaba of L.A. Valley Realty Inc.